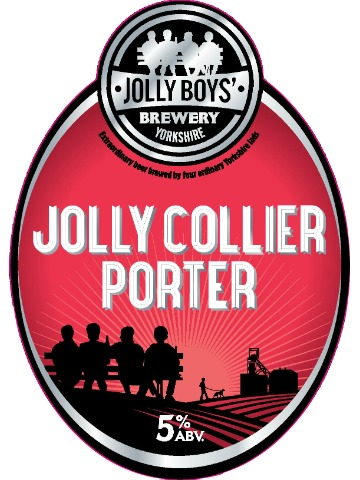 Brewed in the once vibrant Yorkshire Coalfields, this dark ale is a tribute to the colliers of the UK and beyond. A truly heady mix of malts, including crystal, black and chocolate gives this porter a robust flavour with a smooth finishing aftertaste. 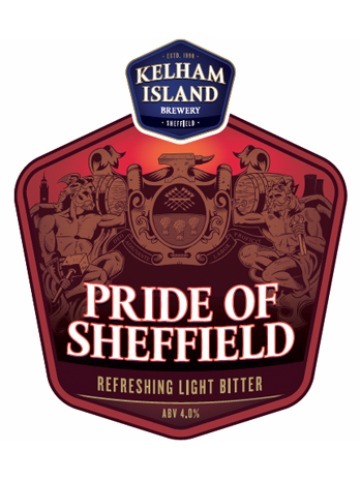 A classic copper coloured bitter, the sweetness of the malt perfectly balanced with the bitterness of the hops brings you a taste of Sheffield. 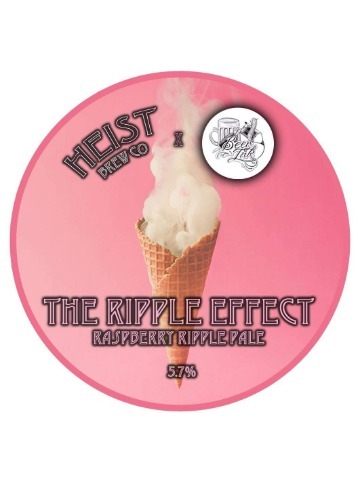 Raspberry and vanilla gives way to a smooth, slick mouthfeel. Lightly hopped with centennial to add a touch of bitterness. 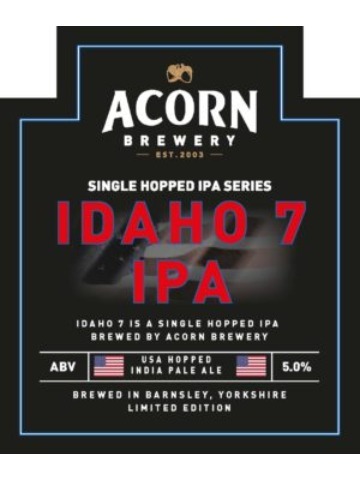 Brewed in collaboration with Beer Ink. 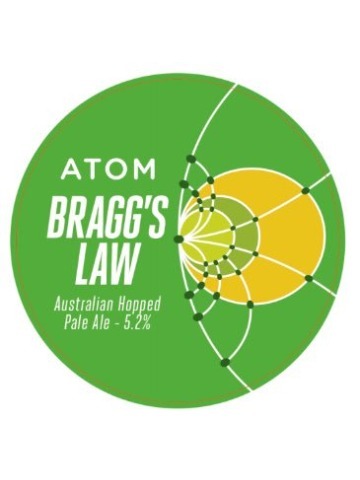 Bursting from the glass, intense waves of passion fruit, mango and citrus hop flavours will diffuse into the aroma. On the tongue this bouquet explodes into juicy topical fruits, peach and oranges, tempered by a peppery edge, defined bitterness and solid caramel malt notes. 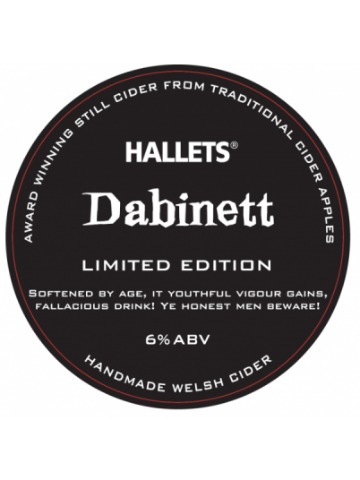 A classic vintage cider, fermented and aged for a year allowing a secondary fermentation giving soft tannin a prominence in the flavour.